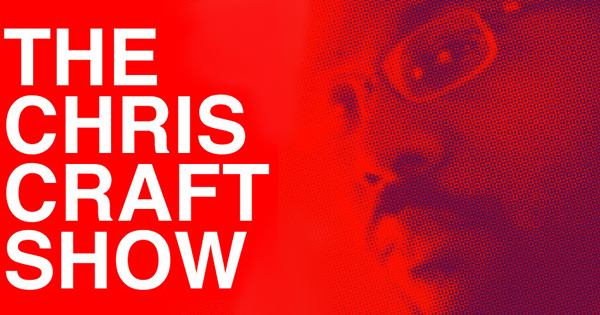 Dr. Michael Youssef joins me for an important conversation for the ears of the American church and the United States on Episode 22 of The Chris Craft Show. We discussed his latest book The Hidden Enemy and how apathy on the part of professing Christians will lead to God’s judgement against our nation. Enjoy the show and take action by being salt and light in our dark world! Dr. Michael Youssef is a husband, father and the founder and pastor at The Church of The Apostles in Atlanta, GA. He’s an author of many book including The Hidden Enemy (aff). 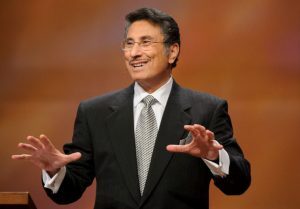 He’s also the voice of Leading The Way with Dr. Michael Youssef. Leading The Way passionately proclaims uncompromising Truth through radio and television programs, the Internet, and through books, periodicals, and other resources. Purchase The Hidden Enemy today!